Congratulations on making it to week three of our Healthy Digestion Challenge!! I am happy to say we are officially half way there. 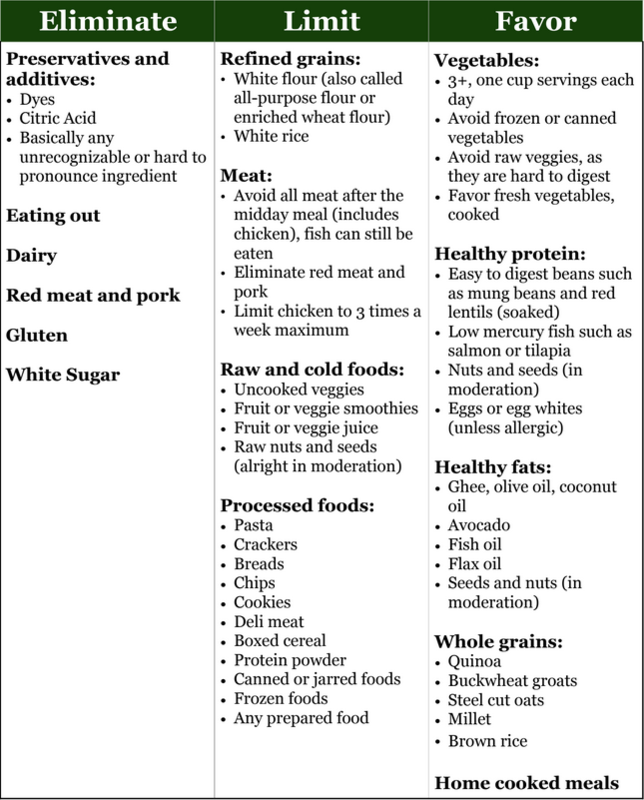 The recommendations for eliminating various food types and adding in some healthier practices are far from easy, but I suppose this is why they call it a challenge. As we get ready for our third week hopefully you are already noticing some of the benefits to making these changes such as a new sense of lightness, greater energy, a clear mind, and of course improved digestion! As you may have already noticed, our diet and lifestyle choices are intimately related to our overall wellbeing. By making the changes we have made so far, even since we started just two weeks ago, you should definitely see great improvements in your health and vitality. This means that once our challenge is over, instead of going back to your old, not-so-healthy habits, maybe there are a few changes that you want to adopt for the longterm. This is a great time to think about this and possibly write down some more permanent goals for yourself. I highly recommend taking this opportunity to set intentions for beyond our challenge while the motivation and inspiration is strong! Click here for a recap on our recommendations from Week Two! Click here for a PDF copy of this chart. When the digestion is low, it is important to let this vital force have a break between meals. This is because the food will often take a bit longer to travel from the stomach to the colon, in which one will need to allow more time for digestion of previous meal before taking in more food. Eating between meals, especially when grazing, overtaxes the digestion as it is always in constant motion. Further, excessive snacking or grazing can weaken the pancreas, leading to blood sugar irregularities. 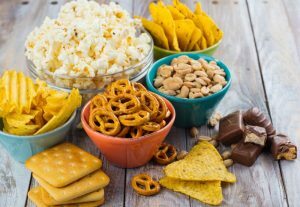 If giving up snacking ends up being more difficult than expected, try replacing your typical snacks with a simple, easy-to-digest option in the beginning until you are able to ween off this habit. 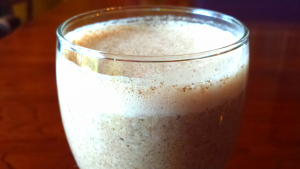 This can be a piece of fruit, homemade hemp milk (see recipe below! ), some herbal tea with honey, a spoonful of almond butter, a spoonful of hummus, or something of the like. To help sustain your appetite longer and reduce cravings, make sure your meals are filled with healthy, lean protein and fiber. Also make sure to eat on the routine schedule we talked about last week and always avoid skipping meals! Take a 15-30 minute walk after the lunch or dinner meal. Did you know that one of the worst habits for your digestion is to lie down after a meal? Alternatively, one of the most helpful ways to increase your digestive force is to take a short walk after meals. This practice will help get the food moving along while increasing your metabolic rate and strengthening your digestive fire. Taking a walk each day will indeed help the physical body remain healthy, but you will also notice an increase in your mental health. 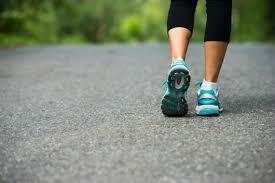 Exercise, including walking, helps to release mood enhancing hormones and boost confidence levels. So increase your digestion, metabolism and mental happiness with this simple daily practice! Take 1/2 tsp of Triphala Churna each night before bed. 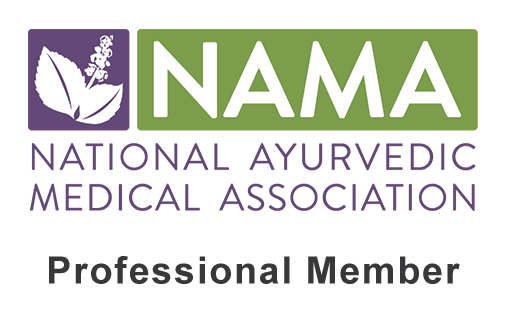 Triphala (three fruit) Churna (powder) is a traditional formula commonly used in Ayurvedic medicine for its wide range of health benefits. We will be adding it to our weekly regimen for its ability to flush out the GI tract, promote healthy elimination, strengthen the liver (a vital organ of digestion), and simply to increase the overall digestive fire. 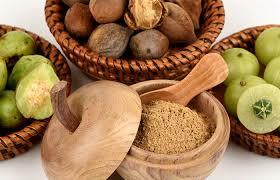 Read more on the health benefits of Triphala here! 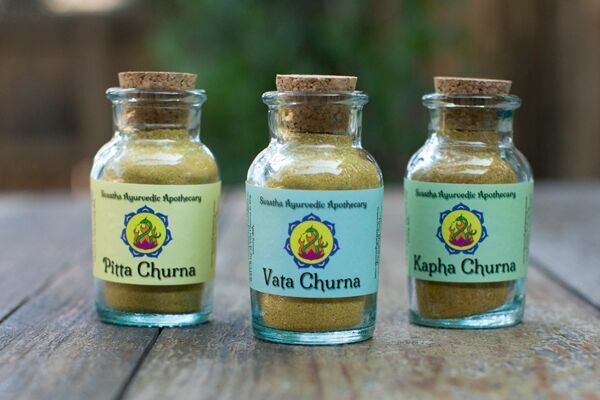 Directions: Take 1/2 tsp of Triphala Churna each night before bed. This formula can be taken in 1/2 cup of warm water and steeped for 2-3 minutes prior to drinking. If the taste is not desirable for you, try adding in honey. Alternatively some people prefer to make a paste of the formula with the honey and rinse it down with warm water. Here is a light, but greatly nourishing breakfast recipe. 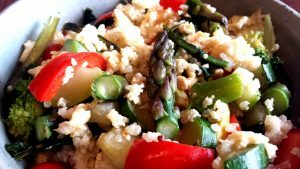 With quinoa as its base and scrambled eggs (or better yet egg whites) mixed in, this recipe is filled with a large amount of lean protein giving you energy and stamina for the day to come. The sautéed veggies not only add in some beautiful colors and flavor, they also supply us with our essential vitamins, minerals, fiber and antioxidants. Click here for the full recipe. Although this recipe is specific for Kapha types, it can be enjoyed by all dosha types as a healthy meal option. 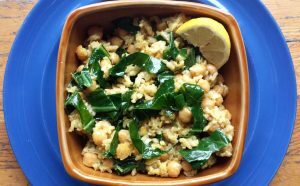 With the combination of brown rice and chick peas (garbanzo beans) this recipe is considered to be a complete protein source containing all of the essential amino acids. The collard greens are filled with vitamins and minerals while providing you with the hard to find bitter taste that often lacks in the Standard American Diet (SAD). With a heaping helping of fiber, it is no wonder this meal helps to sustain the appetite and reduce snacking and craving! Click here for the full recipe. Who said healthy food has to taste bad? This delicious homemade hemp milk recipe is a great option if you are struggling with our latest dietary recommendation of “no snacking”. Needless to say, it is an excellent replacement for dairy as well. This “milk” is packed with energizing omega-3’s, hemp protein and antioxidants and is a great superfood, power-snack to get you through your day. The addition of digestive spices increases the absorption of these vital nutrients while enhancing the flavor. Click here for the full recipe. 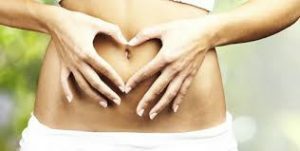 Click here for our full line of Digestion Support products!